Well! It’s that time of year again when next year’s new seed ranges arrive at Hollybush. Keen gardeners all over the country will be looking at the ranges and planning their crops and floral displays for 2016. 2016 has been nominated “Year of the Tomato” in the vegetable category and “Year of the Cosmos” in the flower category. 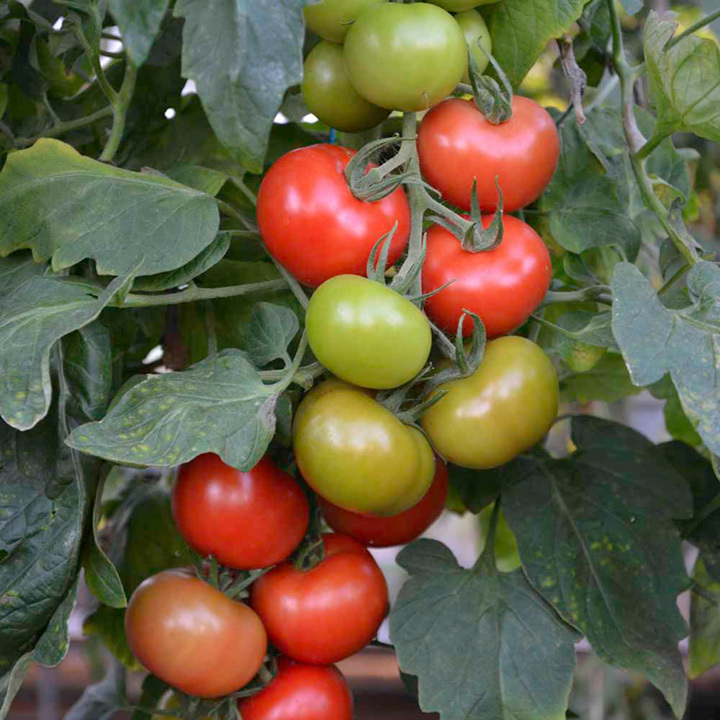 Suttons have launched a Tomato called “Crimson Crush” for 2016 that claims to be the first fully blight resistant variety, this could be a great advance in breeding. 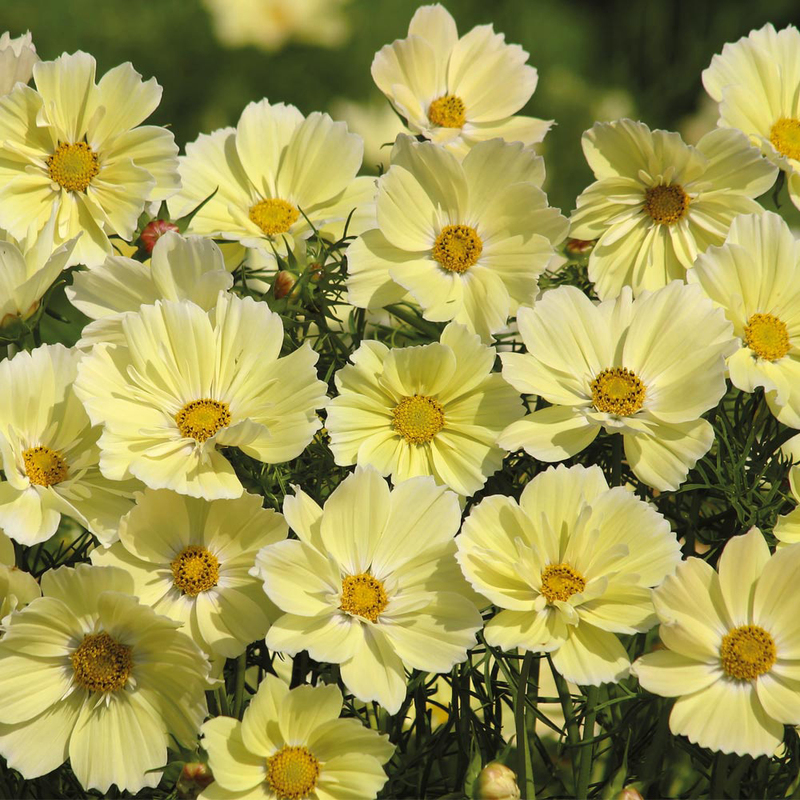 Thompson & Morgan have a beautiful new yellow Cosmos called “Xanthos” to mark the occasion, which has recently won a Gold Medal in the Fleuroselect European awards. As in previous years we will be stocking seeds from Thomson & Morgan who started business in 1855, Suttons who began trading in 1806, Mr Fothergills, Unwins, Marshalls and our Italian friends Franchi. In addition this year we also have Sarah Raven’s beautiful collection of flowers for cutting and flowers for bees and butterflies by Johnsons. Not to forget the little ones we even have the ”Seeds for little gardeners” featuring its own dedicated web site www.little-gardeners.co.uk. This range has complete grow kits and a mini greenhouse too. Aimed at children from 3 to 11 years old every item in the range has something for children to grow but also includes games and activities for them to enjoy. Why not pop along, have a browse through the range and get planning now?